They’ve let us out of the basement! Come visit Girl Geek Communications and learn about Google’s Get Your Business Online (GYBO) Program. 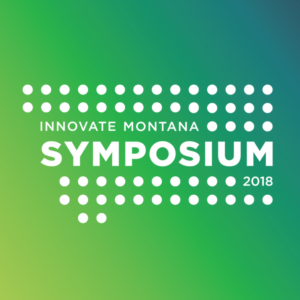 We’ll have a table at the 2018 Innovate Montana Symposium, August 9th at the Double Tree in Billings. Get FREE assistance with claiming your listing on Google and learning to use the Google My Business platform. As an Official City Partners of Google we’ll even have some Google swag to give away!